Hamburg - Twitter favourite is set to leave Hamburger SV after the club confirmed the Venezuelan international midfielder will not be offered a new deal. Fellow midfielder Robert Tesche will also move on to pastures new for the 52nd edition of the German top flight in 2014/15. "They both showed what great characters they are in the relegation play-off against Greuther Fürth," said HSV sporting director Oliver Kreuzer. "Once again, they were really important for us." 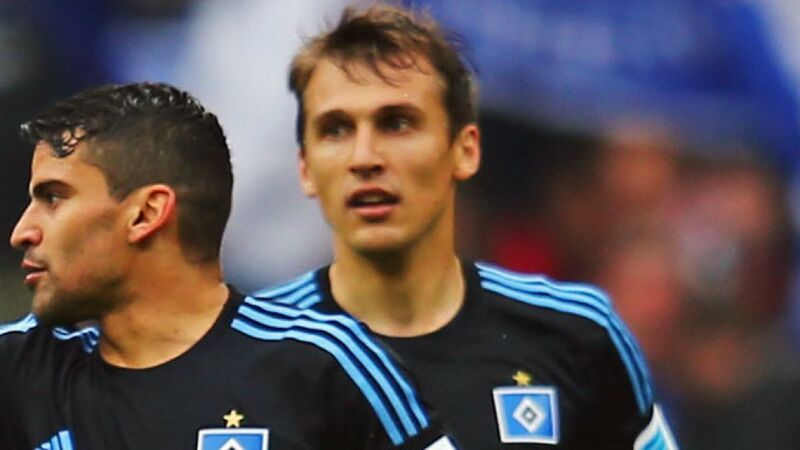 Venezuelan international Rincon made 128 Bundesliga appearances during a five-year spell at the club, while Tesche, who spent the second half of the 2012/13 campaign on loan at Fortuna Düsseldorf, turned out 83 times in Hamburg colours.